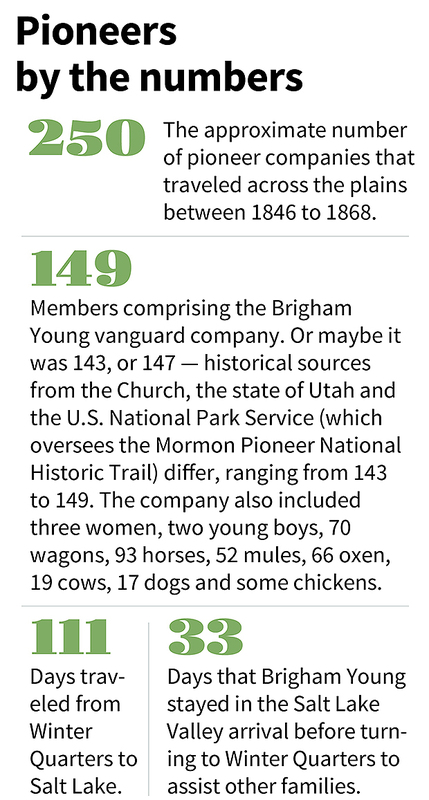 On February 4, 1846, the Latter-day Saints were forced to flee Nauvoo, Illinois, leaving behind their homes, their temple, and a few caretakers. Crossing the Mississippi River and into the Iowa Territory, they needed 131 days before settling at Winter Quarters. 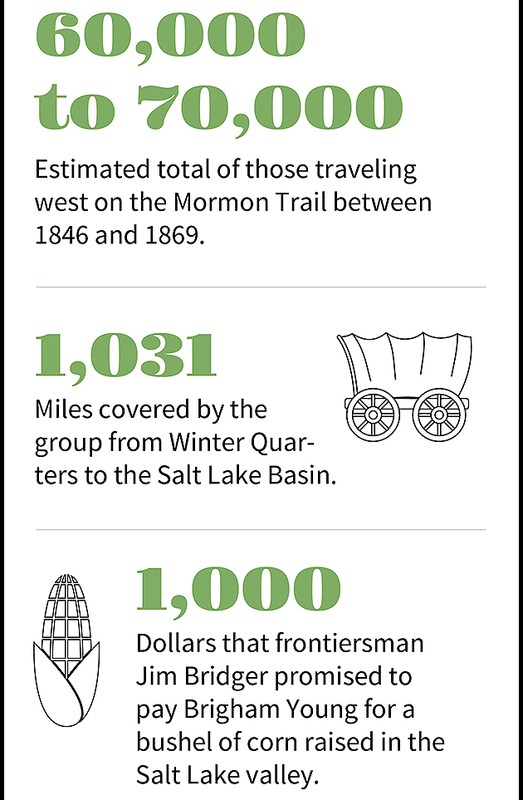 Ten months later, on April 5, 1847, Brigham Young led a vanguard wagon company across the Great Plains and over the Rocky Mountains into the Great Salt Lake Valley, with Brother Brigham uttering his landmark statement, “This is the right place. Drive on,” while overlooking the valley on his July 24, 1847, arrival.